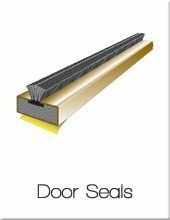 Modern Doors also supply top quality ironmongery and accessories to compliment your internal or external doors. 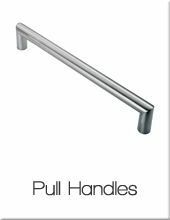 Our carefully selected range of door hardware includes the latest stylish handles, security locks, contemporary letterboxes, concealed closers, acoustic seals and many more. 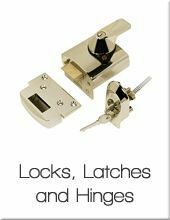 Whatever the requirements are, we are able to tailor a perfect ironmongery package for you. 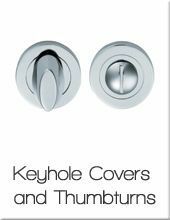 For help choosing the right ironmongery, please contact our sales line on 020 3150 3103 or through LiveChat and we will help you choose the right package to suit your needs and budget. 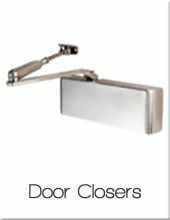 Door Closers – Selection of jamb mounted and overhead door closers for domestic and commercial applications. 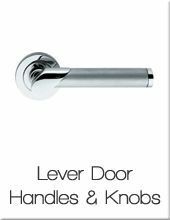 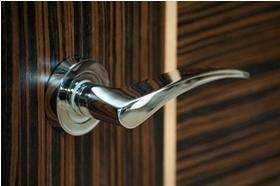 Other ironmongery – All other ironmongery: door knockers, letterboxes, door stops, spy holes, flush bolts and many more. 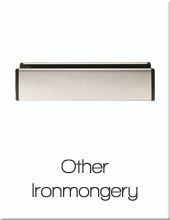 All our ironmongery products carry a long guarantee against manufacturing defects, between 5-25 years and have all the necessary certification.